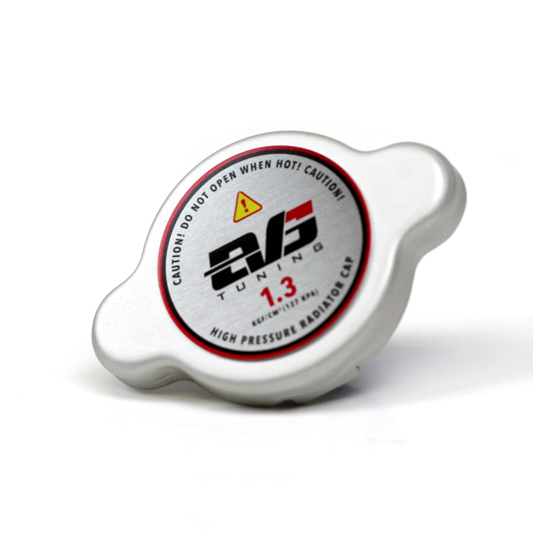 High pressure radiator cap perfect for all applications. 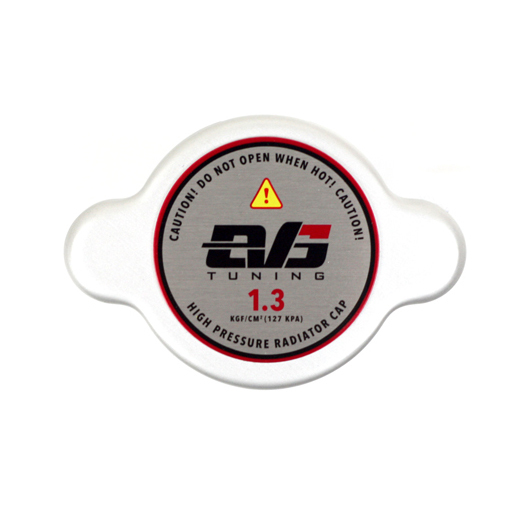 Get the most out of your cooling system with a high pressure radiator cap. Higher pressures inside of the cooling system helps the coolant flow better and also increases the coolant’s heat absorbing qualities. 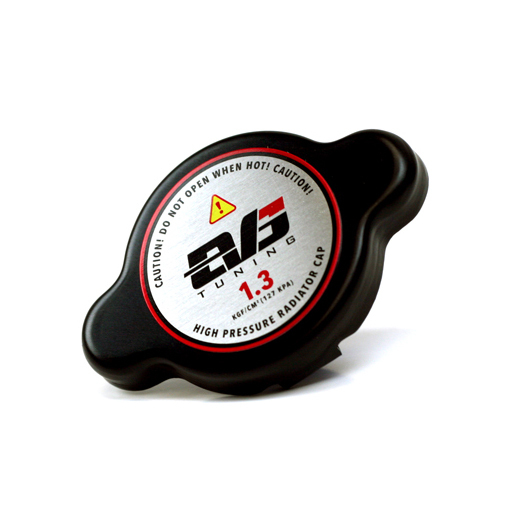 EVS Tuning Radiator caps are rated to 1.3 kgf/cm2. Perfect for hard track days or dressing up the engine bay. Note: For Honda Civic Type R(FK8) 17+ use a Type 1 Cap.